Designing for procedures you perform in your facility every day can have a big impact on the layout and construction of your space. One example is Radioactive Iodine (I-131) therapy. 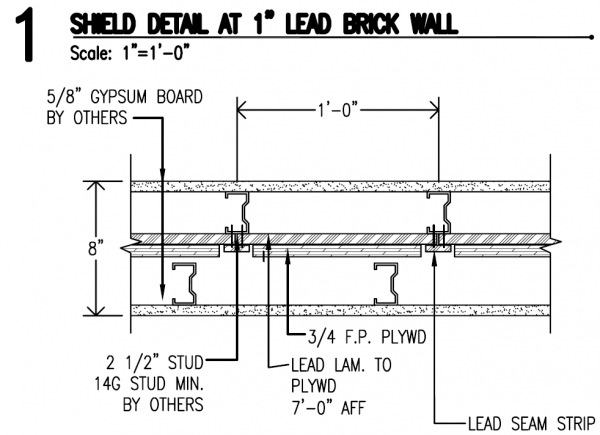 Depending on your local physicist’s requirements and your operational protocol, you may be required to provide lead lined walls and if you have an occupying space above, lead lined ceilings. 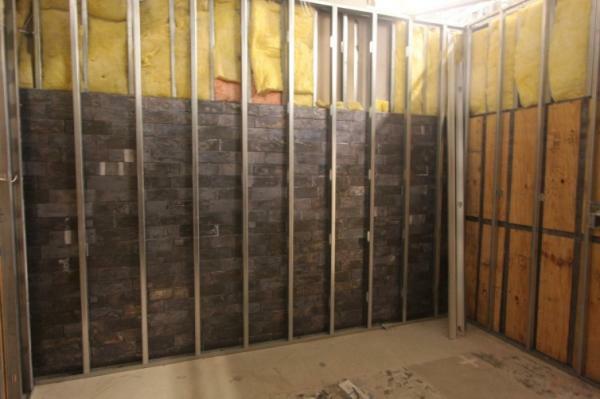 At VCA Veterinary Referral Associates in Gaithersburg, Maryland, we were required to provide a 1” lead brick wall which required additional structural support in the foundation. Planning for the infrastructure that may be needed for these types of spaces ahead of time will save everyone time and money in the end. Vicki brings unique experience to Animal Arts www.animalarts.biz with degrees in both architecture and veterinary technology. Prior to joining Animal Arts, Vicki worked as the Owner’s Representative during the construction of the Alameda East Veterinary Hospital campus. She has worked on a variety of projects since joining Animal Arts including the Coral Springs Veterinary Hospital, VCA South Shore Animal Hospital, VCA Kaneohe Animal Hospital in Hawaii and VCA West Los Angeles Animal Hospital, a premier 42,000 square-foot specialty referral center.